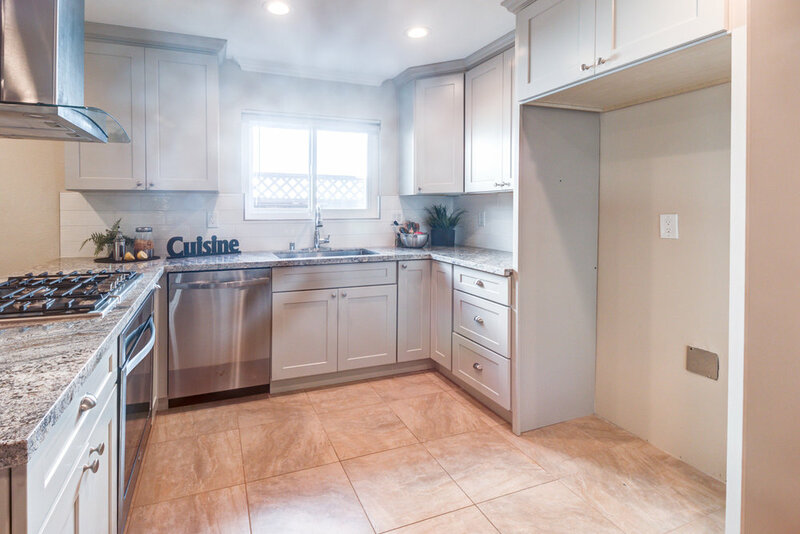 "This charming Lynbrook area home is located in a serene cul-de-sac and remodeled with all the amenities you can desire." Welcome Home! 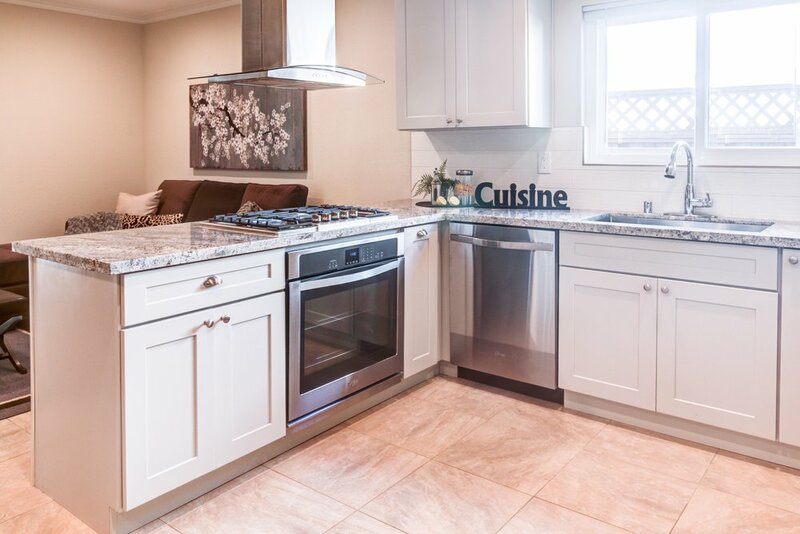 Located in the Lynbrook area, this charming home has almost every amenity you could desire. 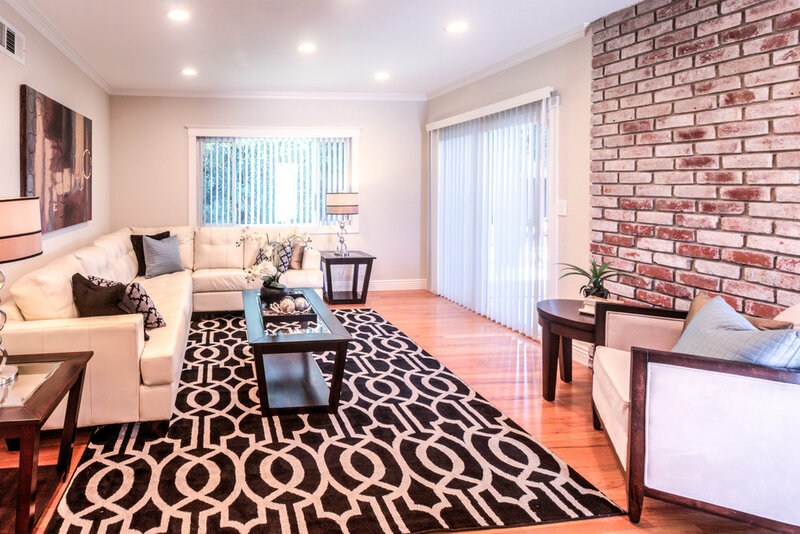 It has been beautifully remodeled and updated throughout. 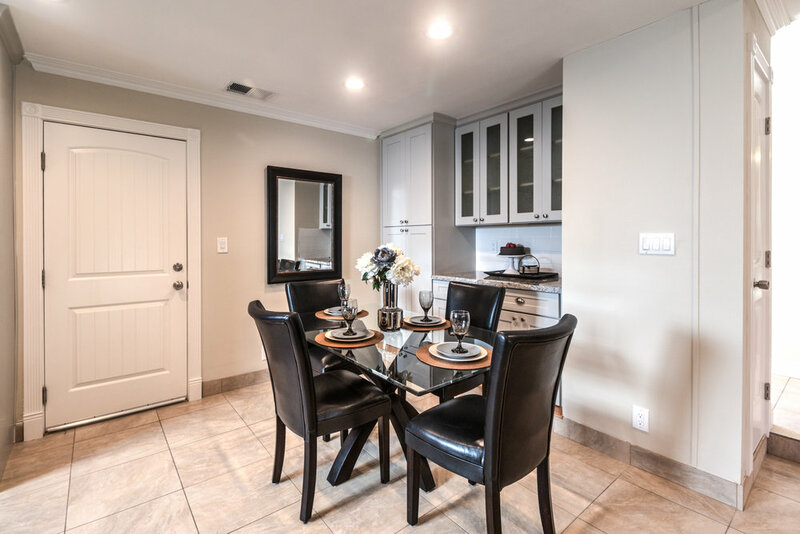 Imagine yourself cooking in the gourmet great-room kitchen, or entertaining in the large formal living room. 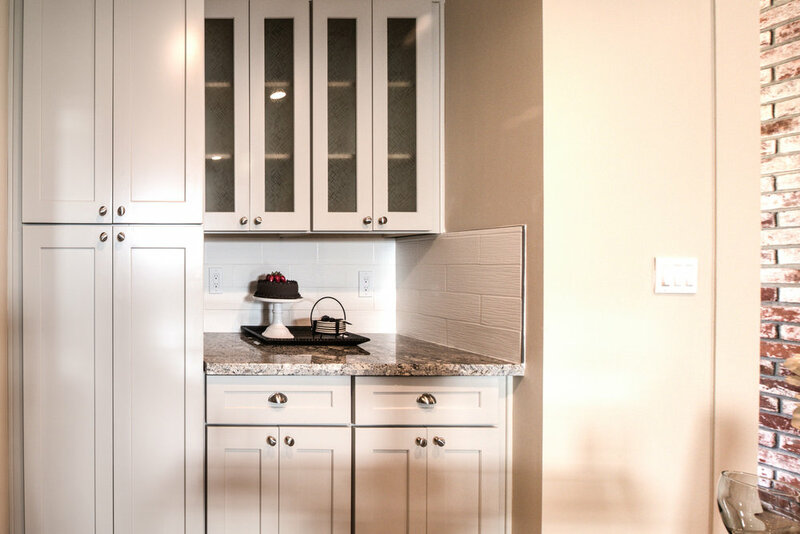 The gorgeous kitchen offers incredible amounts of cabinet space, granite counters, stainless appliances and tile floors. 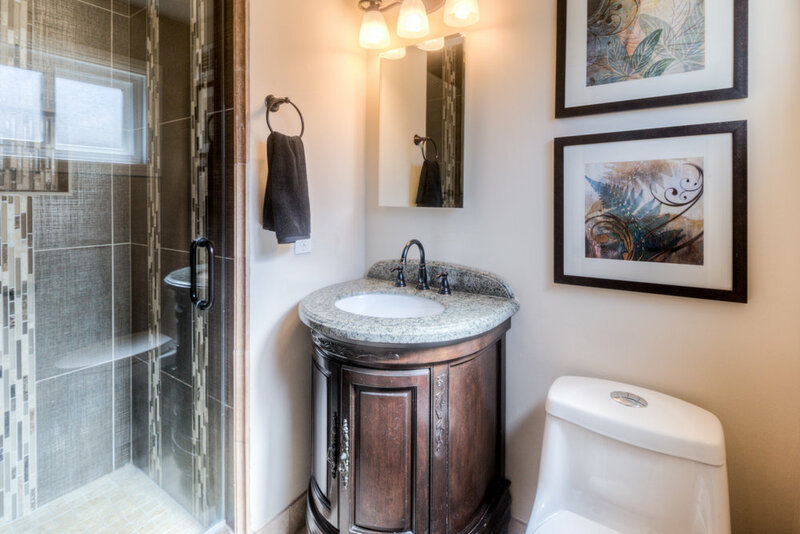 Equally beautiful are the remodeled bathrooms w/ brushed nickel fixtures and granite counters. 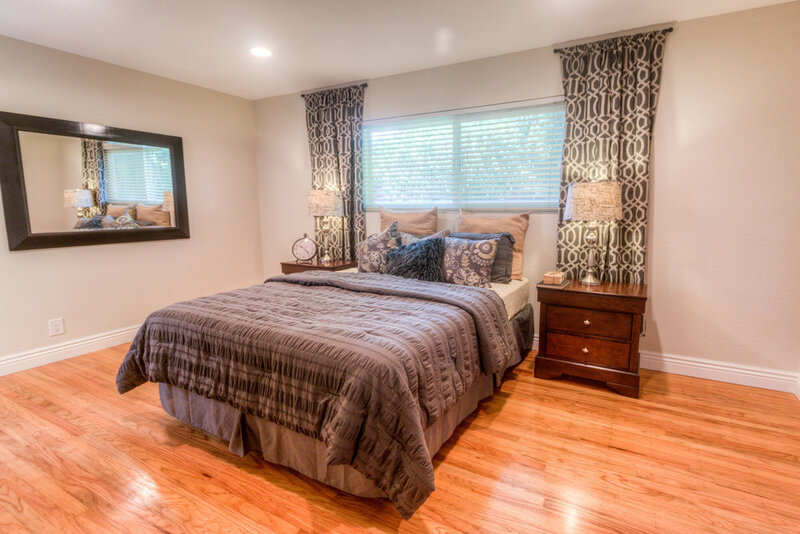 You'll love the gleaming hardwood floors and tile floors throughout this spacious home. 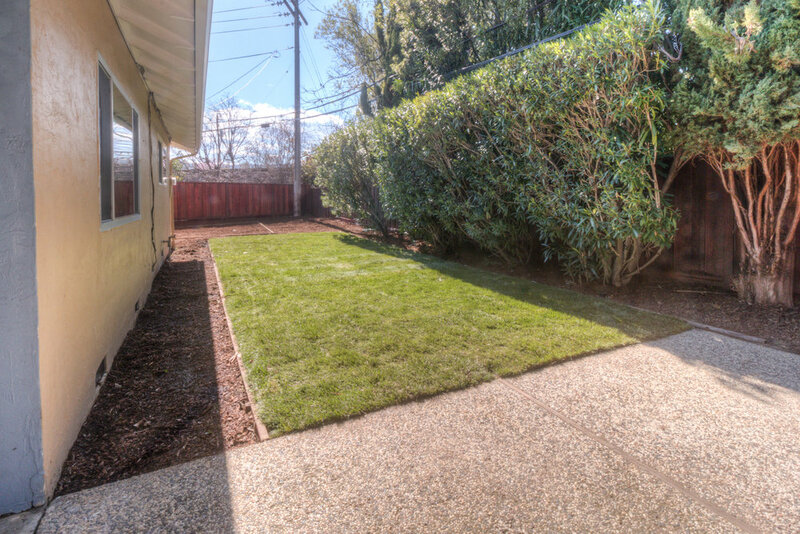 If you love the outdoors, you will enjoy the large pie shaped lot at the end of a serene cul-de-sac. 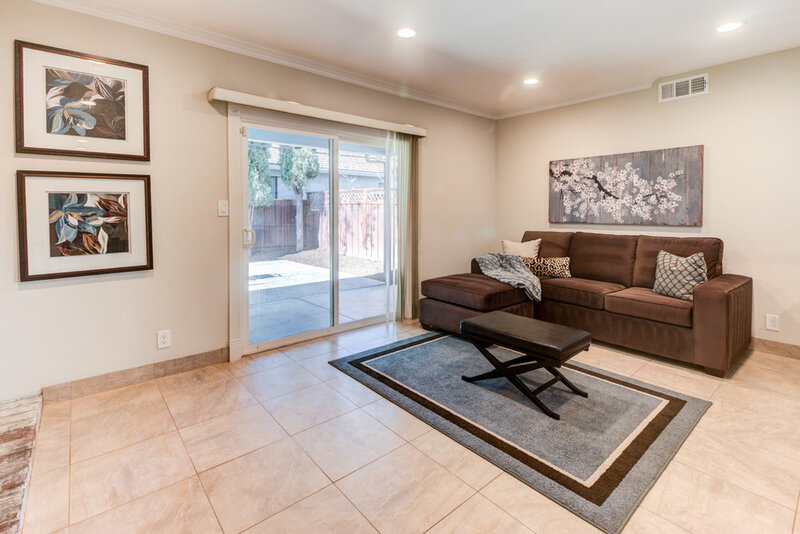 It offers both front and rear patios, a covered patio in the backyard, newly planted lawn, and a huge side yard area, perfect for a garden or play structure. 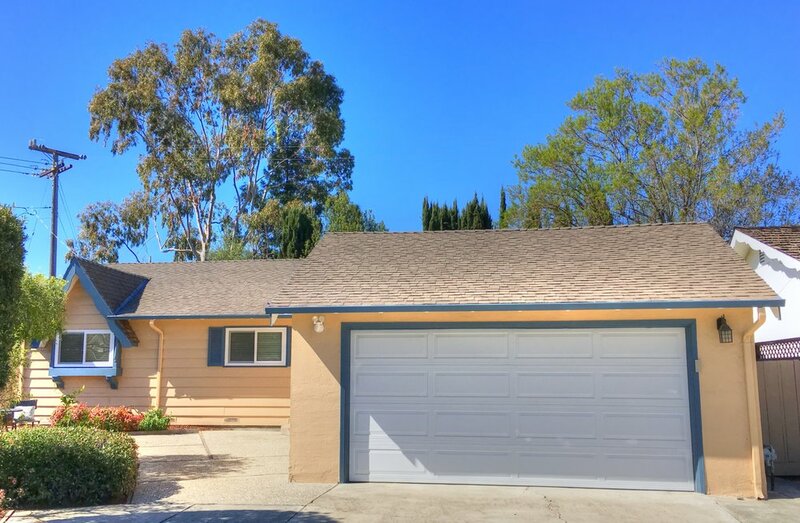 This home also boasts fantastic Cupertino schools, all ranked 10 out of 10 - Meyerholz Elem., Miller Middle & Lynbrook High! This home is a must see!